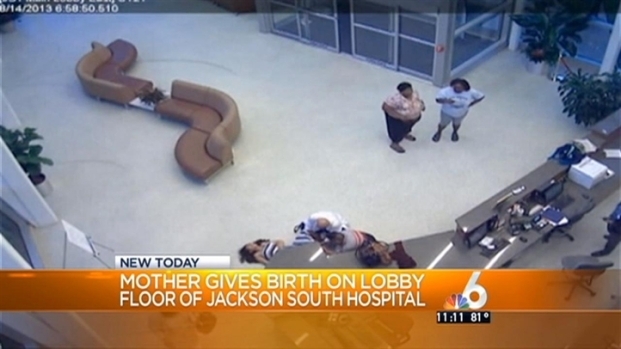 A woman gave birth on the floor of a hospital lobby Tuesday. When Susana Privada left her home Tuesday morning, she was not expecting to be on the floor of a hospital lobby less than half an hour later. Privada, nine months pregnant, went to Jackson South Hospital after feeling a slight pain in her stomach. She was unsure if it meant the baby was on its way out, and the pain went away after she and her husband had both showered and stepped out of the house. Yet, when she walked through the hospital doors, the pain escalated, and she knew it was time to deliver. 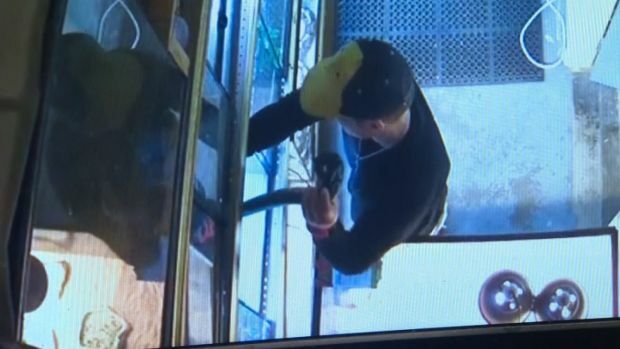 "I felt like the baby was already out," Privada said. When Susana Privada walked into Jackson South hospital, she knew her baby was on its way out. 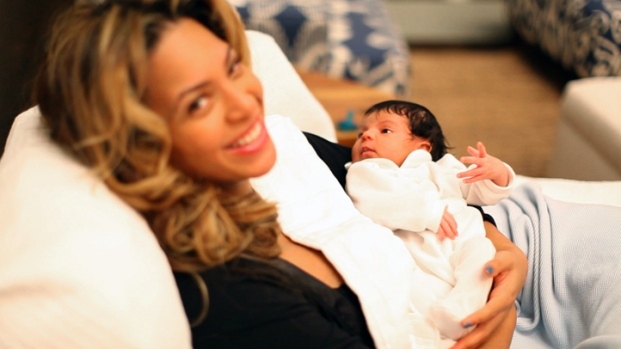 She dropped to the floor and in minutes gave birth to Dayana Emperatriz, weighing in at 6.8 pounds. Privada walked to the desk, but was unable to make it much further. She dropped to the floor and went into labor. Her husband, Carlos Saravia, attempted to cover her, but did not know who to go to for help. At that moment, Jackson nurse Libardo Lozano walked in and immediately assisted with the birth. "I was actually running, because I didn't want to be late for my job," Lozardo said. "When I entered, I saw a woman that was laying down on the floor. The natural reaction was to see what [she needed]." Just a few minutes later, Dayana Emperatriz came out, weighing 6.8 pounds. While Lozardo said the baby girl initially had the umbilical cord wrapped around her neck, he was able to remove it, and now both mother and daughter are in good health. This was the first delivery for Lozardo, who usually works with elderly patients. "I feel that the higher being [chose me]," he said. Meanwhile, the mother, who has had two other babies at Jackson, said this is the quickest birth she has gone through. "Everything was so fast I didn't even remember the man who delivered the baby when he came to see me in the room," Privada said.